Throughout the world of office design, executive offices tend to resemble one another almost identically. It’s more affordable for office furniture manufacturers to design and build furniture all the same than it is to customize them the way you want. It’s also more affordable to mass-produce pieces using unskilled labor. As an executive, this puts you in a design box with the rest of the world. Use high-pigment paint in a neutral color, like a crisp white. 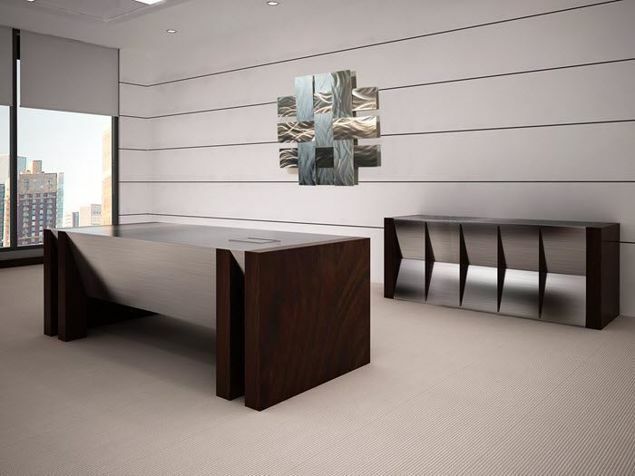 This gives your office an expensive look and allows you to change accent colors easily. Use quality window treatments, which always signify status. Use high-quality finishing touches like beautiful doorknobs, light-switch covers, and outlet covers. 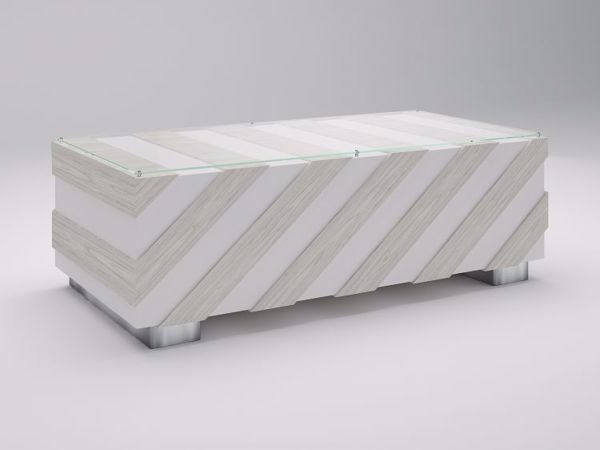 Keep the shape of your furniture simple. Typically, the more ornate the furniture, the more expensive it was. 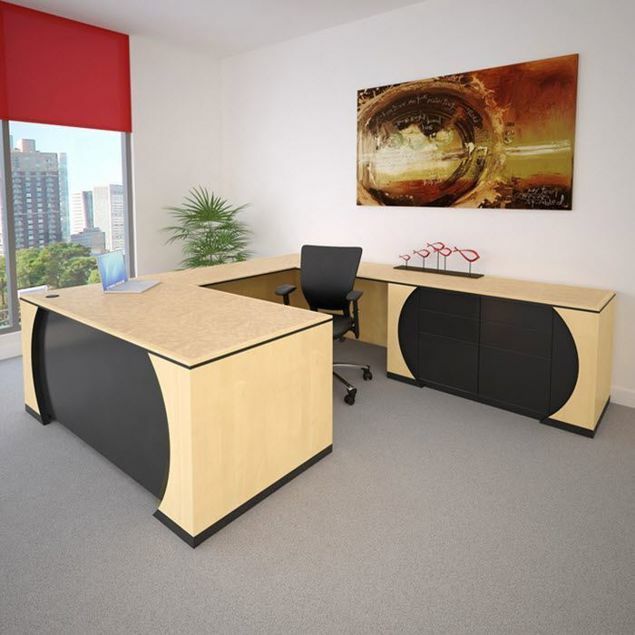 Trading ornate office furniture for simplified designs allows more space for investing in quality. At 90 Degree Office Concepts, we spend our time devising new ways to help you match your design ideas. This makes you look great at a price you can afford. With this in mind, we created the Lago Modern Executive Desk. 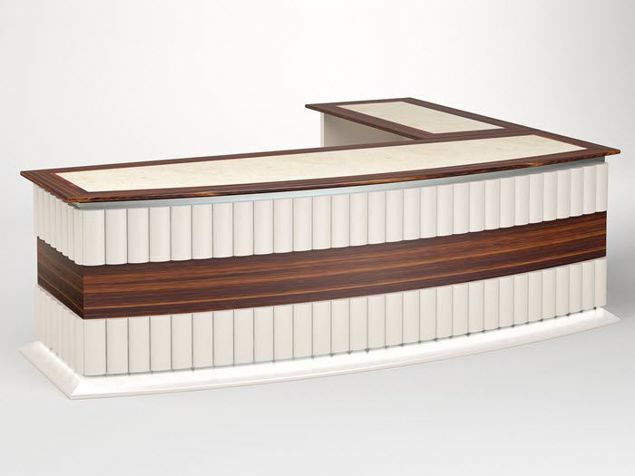 The design idea that inspired the Lago Modern Executive Desk was simplicity of style through materials and elements that transmit visual exclusivity. This allows you to choose a basic design that is really affordable, then add design elements as your budget and design palette rises. Get a basic desk at 24" D x 60" W, or increase the size according to your needs. The entry-level Lagos is offered in high-pressure laminate, and can be upgraded with panel detailing, wood veneer, and/or metal options. This Lagos Modern Executive Desk shown here (36" D x 72" W) is done in two-color laminates with raised Calais panels. The glass top is suspended with stainless steel standoffs. Priced at $4,244.